Victor Afanasievich Spiridonov was born in 1883. At the age of 17 was a regular soldier in the Royal Army. For his merit, he was sent to study in Kazan infantry school, that he ends with success and became staff officer in the Royal Army. In 1905, Viktor Spiridonov participated in the Russo-Japanese war in Manchuria. 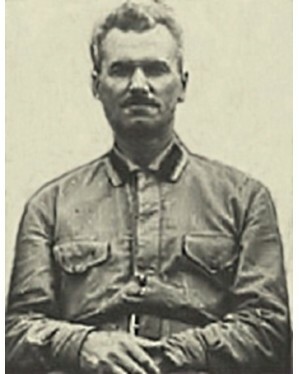 Viktor Spiridonov participated also in the First World War. During the fighting was wounded and discharged from the army. October Revolution of 1917 Spiridonov met in Moscow. In 1919, he worked in the Chief Directorate of the Red Army. Then became a teacher-trainer in Moscow sports courses and courses for prewar training. He is Chief Manager in the subject "Protection and attack without a weapon." He classifies the ways of self-defense and entered their names, for first time in the history of Russian self-defense. Many introduced by Viktor Spiridonov terms exist and are used today in Sambo and other types of combat. In 1921 he created the foundations of a new system composed of the best methods of all currently available systems. Two years later, in 1923, creating a sports club "Dynamo", which brings together athletes, members of State Security, border guards and policemen. In "Dynamo" Spiridonov heads work on sports discipline "Self-defense without weapons". In the years of the Great Patriotic War, Spiridonov actively participated in the preparation of fighters of the Red Army. 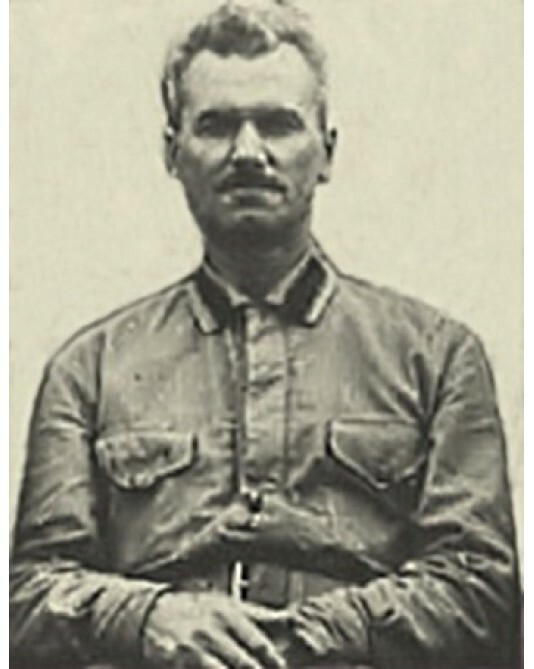 Viktor Spiridonov died in heavy war years - in 1943, 60 years of age. Ideas and principles of Viktor Afanasievich Spiridonov and the technique and tactics, introduced by him, as well as his method of teaching are fully implemented in the modern system of self-defense without weapons "Sambo". In 1985 is established the International Sambo Federation - FIAS.